An organization has a low level of awareness of a project and performs haphazard project management. Enormous efforts are spent on the activity for solution (so to speak, fire fighting) and many projects result in failure. Whether a project ends in success or failure depends on personal capabilities. An organization understands the significance of preventing the occurrence of problems and becomes more committed to planning. Whether a project results in success or failure depends on the team's capability rather than personal capabilities. An organization is able to manage similar projects sufficiently but becomes confused for new projects in which it has no experience. Scientific management is performed and the project status is visualized through a system. Personnel concerned act based on visualized data. Multiple projects are performed in an orderly fashion in an organization and no confusion occurs. A project is managed smoothly across the organizations in accordance with the corporate management process, and the project is harmonized within the organization. Most projects result in success and the company has a top level competitiveness in the industry in all aspects including quality, cost and delivery. Corporate strategies are certainly linked with projects, and strategic projects are managed effectively. Sufficient authorities are delegated and project personnel work on project activities keeping a high motivation for a clear objective. 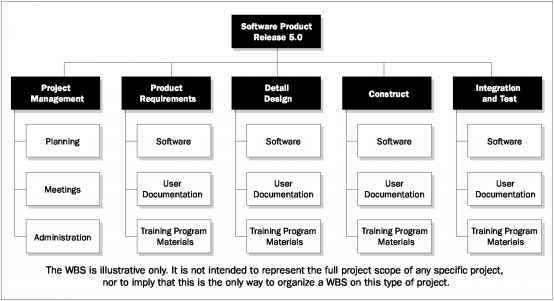 The status of the above types of organizations is shown for each process.